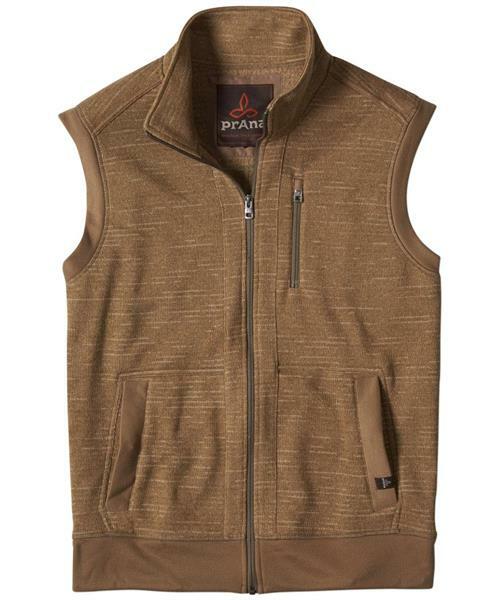 Timeless style meets technical innovation with the fearless attitude of this fleece performance vest. Designed in a striated heathered knit for durability and comfort, and features an interlock rib knit to reinforce the hems. The chest pocket includes a media port to help you stay connected while you climb. And when the day is done, the brushed microfiber-lined pockets will keep your hands feeling toasty.